This continuing education course is designed to prepare real estate professionals for understanding the valuation process targeted towards multi-family homes. 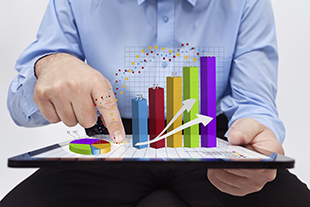 The purpose of this course is to provide you with a thorough understanding of multi-family valuation basics, capitalization rate, and the role increasing revenue or decreasing expenses can play in creating equity. Learn how to avoid overpaying for an investment property and avert the types of mistakes that can swiftly end the career of a new investor—by understanding these principles. 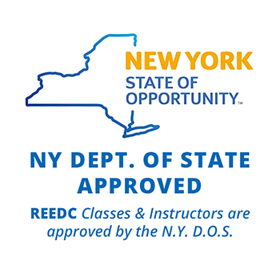 REEDC’s Continuing Education courses are designed to give you practical knowledge that will enhance your career as a salesperson or broker. You can enroll for Valuation Process for Multi-Family Housing by registering online below, or calling us at 800-547-6020.